Axis Bank has published an Advertisement for below mentioned Posts 2019. Other details like age limit, educational qualification, selection process, application fee and how to apply are given below in the advertisement. 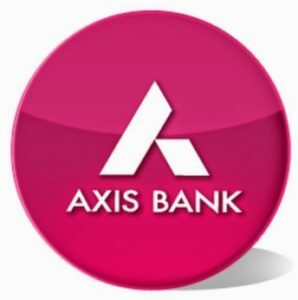 AXIS Bank recruitment 2019 will get an excellent salary package along with incentives, perks, and other facilities according to post qualification and experience of applicants. Business Development Executive is part of the bank’s front line sales force whose primary responsibility is to get new customers for the bank and explore new business opportunities. The BDE needs to sale all the products and services of the bank assigned to him/her. The BDE will also ensure mapping of market and customers for their need and help them handling queries for customer satisfaction. He/ She maintain various reports like daily activity report and calls/follow-ups made. The BDE also cross-sells the bank’s third-party products like Life Insurance, General Insurance, Cards, etc. This job has a maximum working in the field only hence traveling will be required in the assigned area.